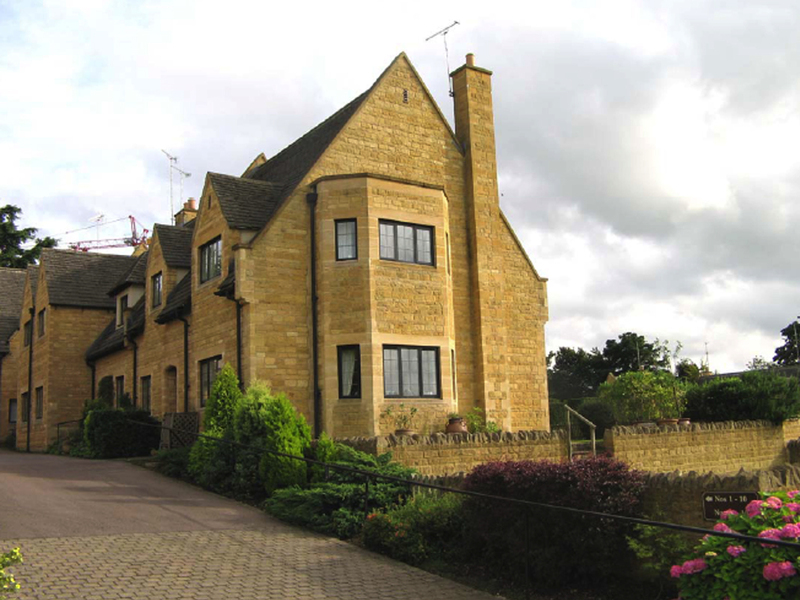 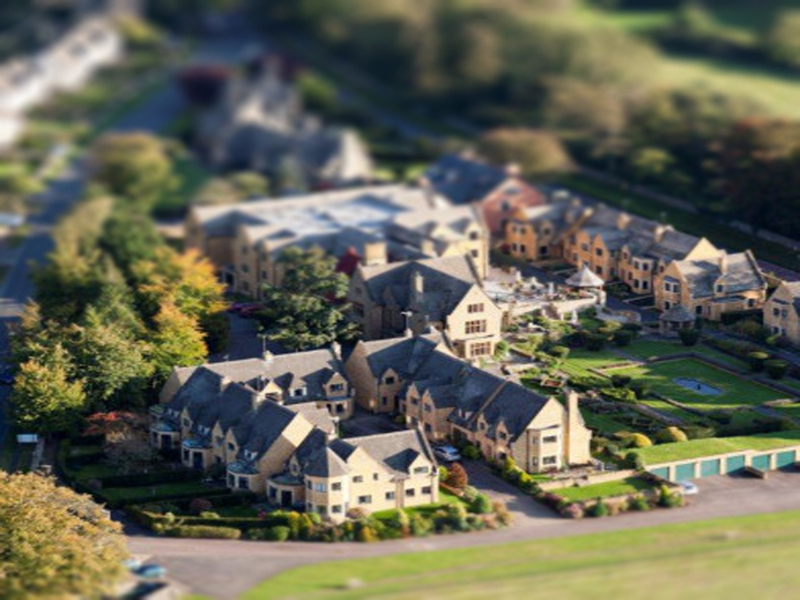 The Newland Court is a development of fifteen houses in the grounds of an existing nursing home. 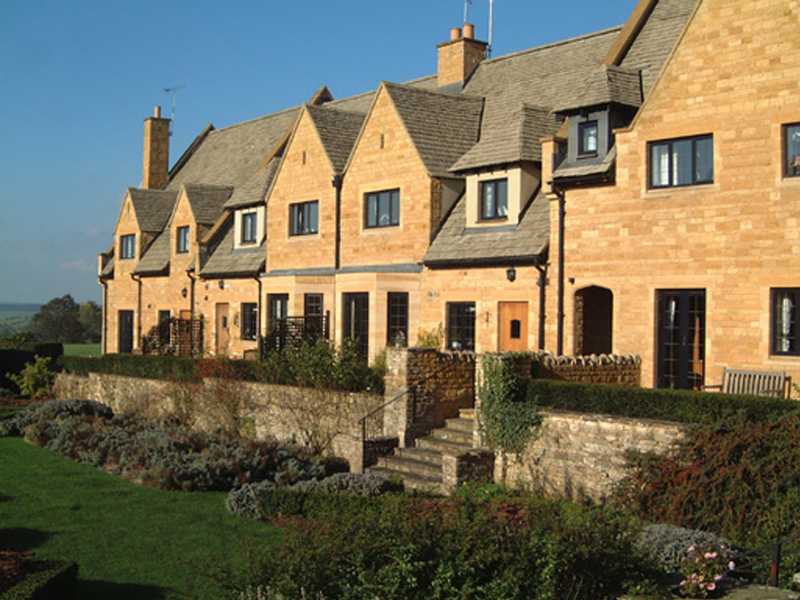 Each house is individually designed. 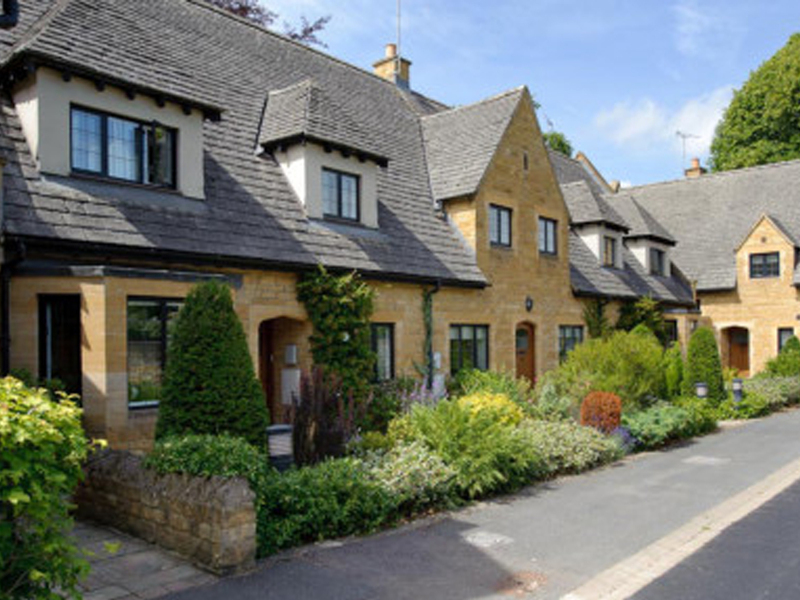 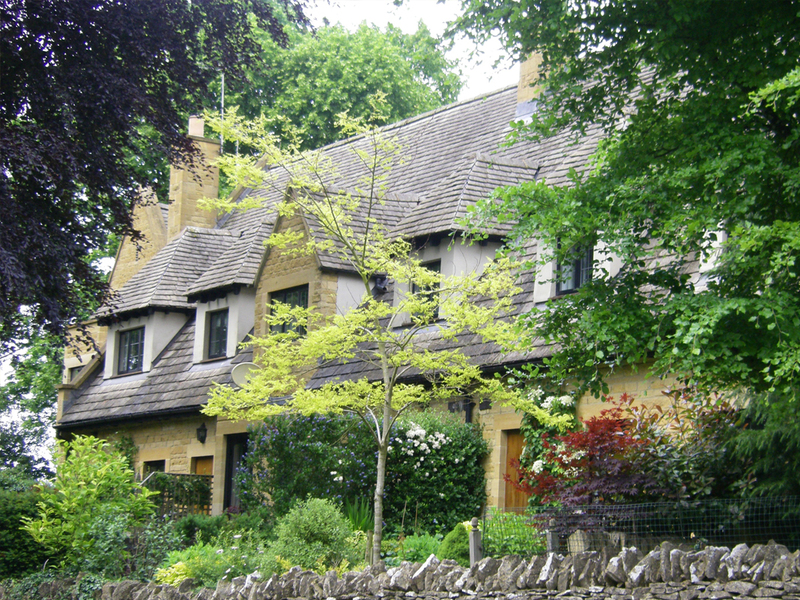 The setting, on the edge of the picturesque town of Stow-on-the-Wold together with the style of the existing buildings generated a traditional, vernacular approach to the new houses. 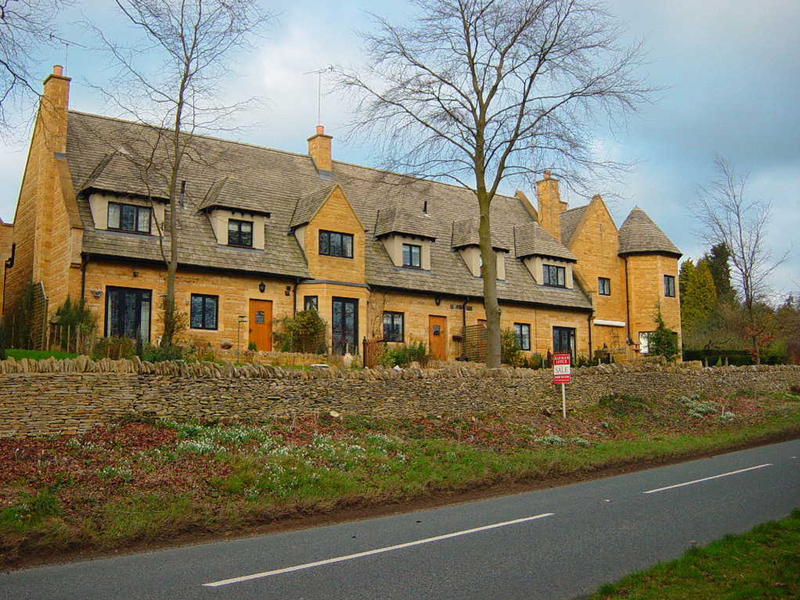 Having assessed the site to ensure that the new houses fitted into the context we arranged the new houses to make the most of the site topography and extensive views over the Vale of Evesham. 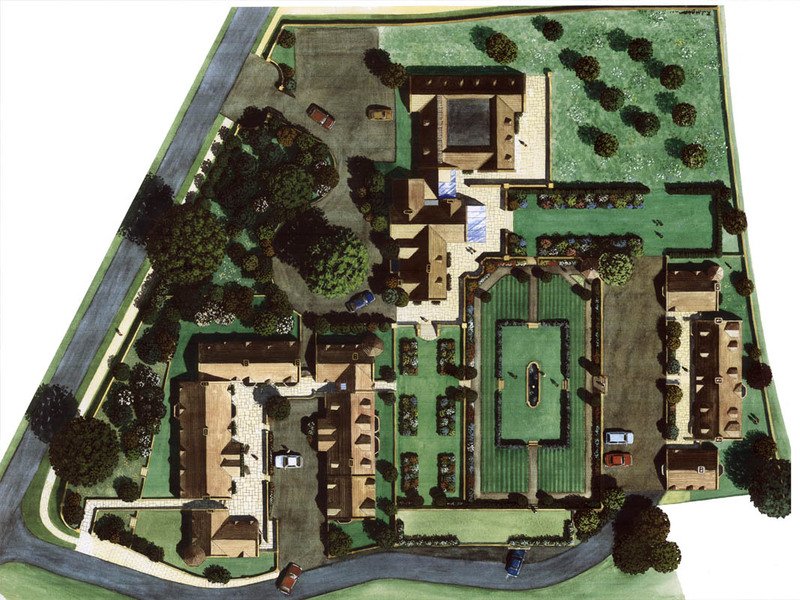 The houses are divided between two areas of the gardens and each group is arranged to create a sense of enclosure to the existing landscaped grounds. 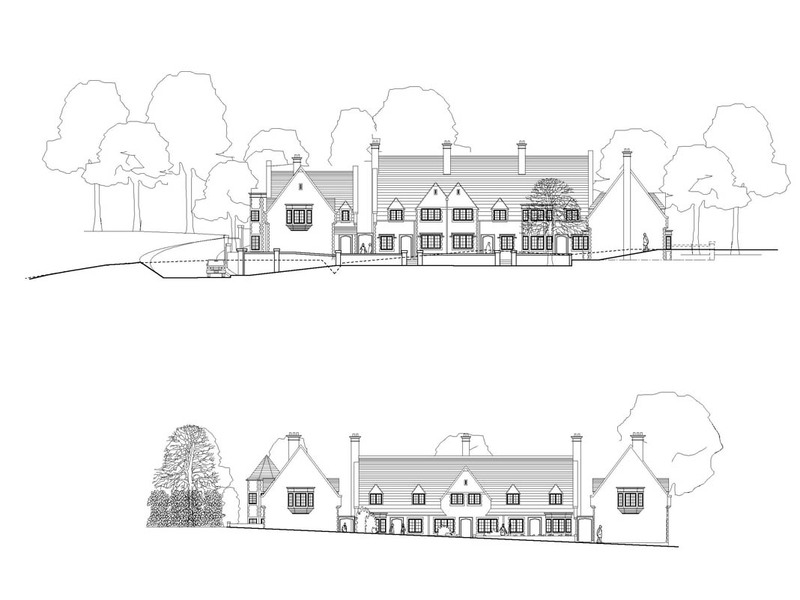 In this way the new houses benefit the existing nursing home and improve the appearance of the approach to the town.